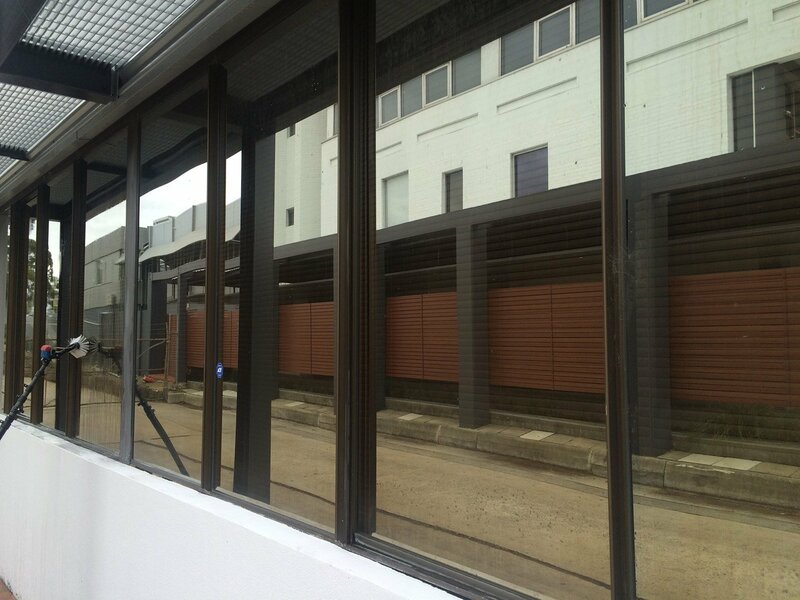 For Commercial Window Cleaning In Perth, Call 0405755416 Today! Thistle Window Cleaning does such an amazing job at residential window cleaning, that we decided to move to Perth’s commercial window cleaning as well! We have serviced all types of properties in the 15 years’ experience that we’ve been cleaning windows in Perth, and are very excited to add your business to our client base. While some companies treat all types of glass the same way, by using the same cleaners and tools for each, the reality is that not all glass is created equal. At Thistle Window Cleaning, we know what cleaner and equipment to use on the different glass types, and make it our priority to reach the windows other companies couldn’t. Our entire team is police checked, and since we can get to the windows that may be a little difficult or challenging, we are fully insured for $20 million – all for your peace of mind. We pride ourselves in a 100% satisfaction guarantee for all of our Perth window cleaning jobs, and will work quickly, efficiently, and with minimal disruption to your business. While Perth is our target area, we do service businesses in surrounding areas as well. Dalkeith, Leederville, Mountlawley, Floreat, and everywhere in between – if your business needs clean windows, call us today! Our commercial window cleaning services are available in Perth, Peppermint Grove, Dalkeith, Cottesloe, City Beach, Applecross, Nedlands, Swanbourne, Mosman Park, North Coogee, Churchlands, Fremantle, Mountlawley, Floreat, Leederville, Subiaco and surrounding areas. Contact Us now to find out more!